Buy a former school in Veliko Tarnovo region and transform it into a retirement home. This is a new trend in the region and it’s great opportunity for good investment. Let us give you just a few examples of this good way of earning money by having a successful business. In the village of Dragizhevo, Lyaskovets municipality, the building of the local primary school, which was closed a decade ago, was bought by businessmen who, after a complete renovation turned it into a luxury private home for elderly people with 80 seats. The house is located at the end of the village and has a wonderful view, silence and tranquillity that make it preferable for the elderly. The monthly prices for living in the home are from 700 BGN for a place in double up to 1600 BGN per single room. For shorter stays the prices are 30 – 40 BGN per day. 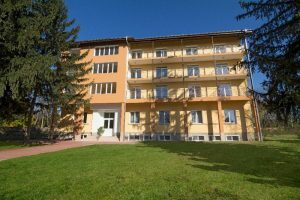 For the last three years, the building of the former primary school in the village of Dichin, Veliko Tarnovo municipality, was transformed also into a private retirement home “Health”. The prices there are between 700 and 980 BGN per month and 30 BGN per day for a short stay. In another village in the municipality of Lyaskovets – Merdanya, after many years of destruction, the three-storey massive building of the local school, also long ago closed, was finally bought by a company, which renovated it and today there is a warehouse and a manufacturing facility company base. In the village of Gorna Lipnitsa, Pavlikeni municipality, from the last 7-8, the school hosts artists from all over the world, who have held a traditional painting event for two weeks. A resent research shows that more than 90% of the buildings of former rural schools are left behind for the ruin and destruction. The mayors’ explanation on the ground is that they do not want to give money for old buildings that need a renovation. 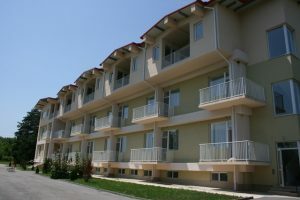 So some of the schools are for sale and are great for developing your own successful business in Veliko Tarnovo region. 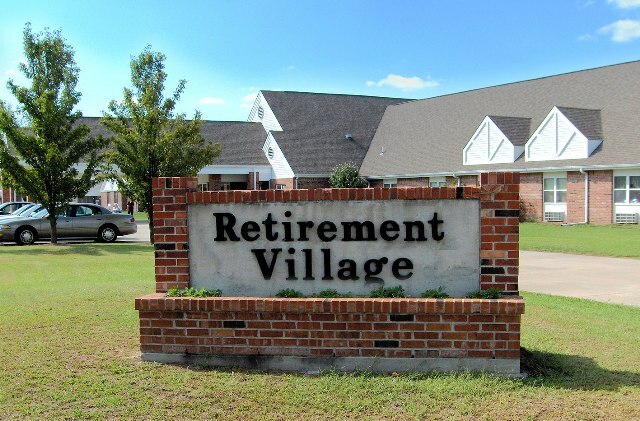 Another opportunity is to buy a hotel and make into a retirement home. Veliko Tarnovo to have a Wall of Love?